Since the beginning of time, mankind has gazed up at the night sky and wondered what lay beyond. Time and astronomy are old friends. Swiss watchmakers Jaeger-LeCoultre celebrate this affair with its Salon International de la Haute Horlogerie (SIHH) 2015 collection, paying tribute to the mysterious magnetism of astronomy. In Sri Lanka, the brand partnered with Chatham Luxury to unveil the collection at an intimate gathering at Cape Weligama Resort. 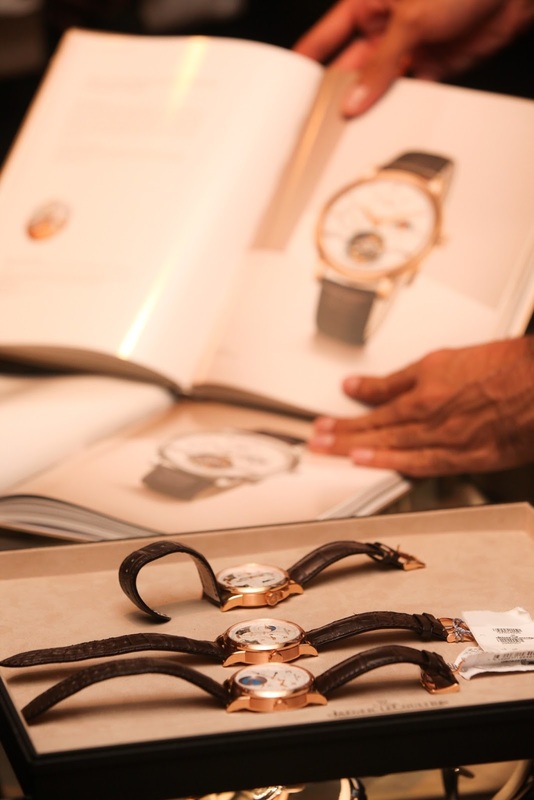 Chatham is the sole agent for Jaeger-LeCoultre in Sri Lanka. 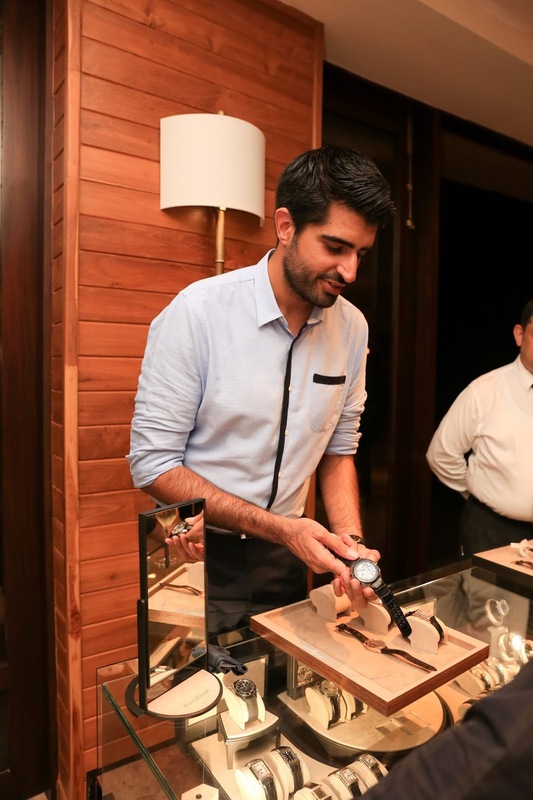 The event welcomed a few of Chatham’s patrons to view the collection presented by Marc de Panafieu, Jaeger-LeCoultre Brand Director, Middle East and Indian Subcontinent, accompanied by Jaeger-LeCoultre Country Manager Dinesh Aswani along with astronomer Stefan Zietara. 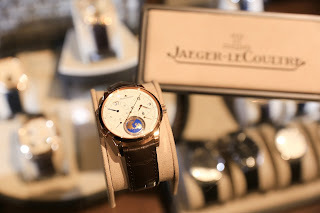 Since Antoine LeCoultre first founded his workshop in 1833, Jaeger-LeCoultre has become renowned for its inventiveness and ingenuity - creating classic timepieces such as the Millinometre, which paved the way for the precise manufacture of watch parts, the trendsetting keyless watch, and for introducing over a thousand calibres including the world’s smallest calibre alongside some of the world’s most complex wristwatches. Drawing inspiration from the ponderous movement of the stars and planets as they make their way through the universe and their role in marking time, the SIHH 2015 collection pays homage to astronomy. Utilising stones such as meteorite stone and lapis lazuli, these timepieces have been designed for those who value time, and seek to celebrate its momentary and fleeting nature. 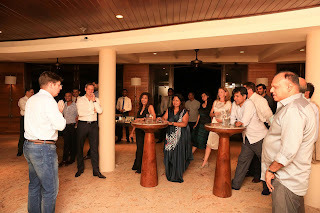 The exclusive event at the Cape Weligama resort showcased pieces that stunned. One such piece was the Master Grande Tradition Tourbillon Cylindrique à luantième Perpétuel, a timepiece set in baguette-cut diamonds and mother of pearl with perpetual calendar indications. The Rendez-Vous Moon is equipped with a wide moon phase indication accented by a mother-of-pearl moon display; Duomètre Quantième Lunaire is an interpretation of the revolutionary ‘Dual-Wing’ concept, featuring two independent power reserves.